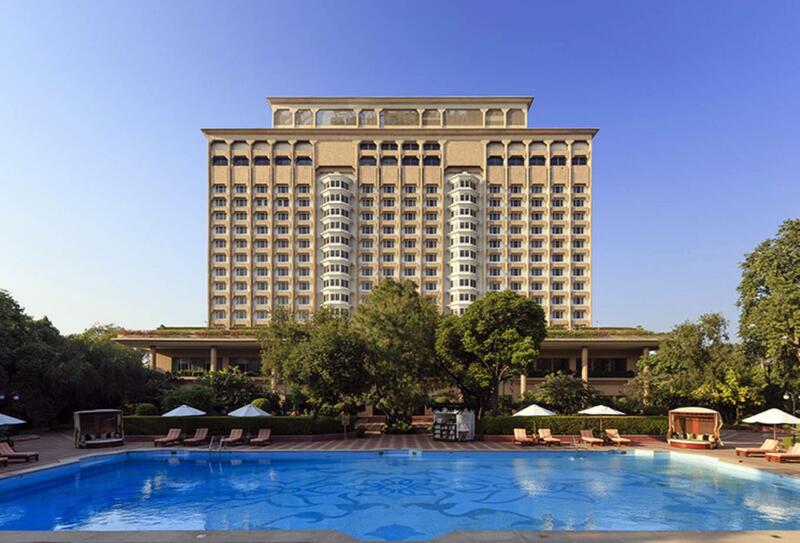 The Lodhi is set in New Delhi, overlooking the Lodhi Gardens and Humayun’s Tomb. The hotel offers 40 rooms and suites separated into two wings, with most offering private plunge pools and balconies. Two restaurants serve local cuisine and international favourites, and are accompanied by a poolside café. Facilities include a swimming pool, fitness centre and spa.